Basic visibility changed from 18.72 to 18.12 km. Visibility during firing in a smoke from Main Battery has been reduced from 15.58 to 14.87 km. Number of charges: 2 (Defensive AA Fire l) and 3 (Defensive AA Fire ll). Reload time: 240 (Defensive AA Fire l) and 180 (Defensive AA Fire ll). 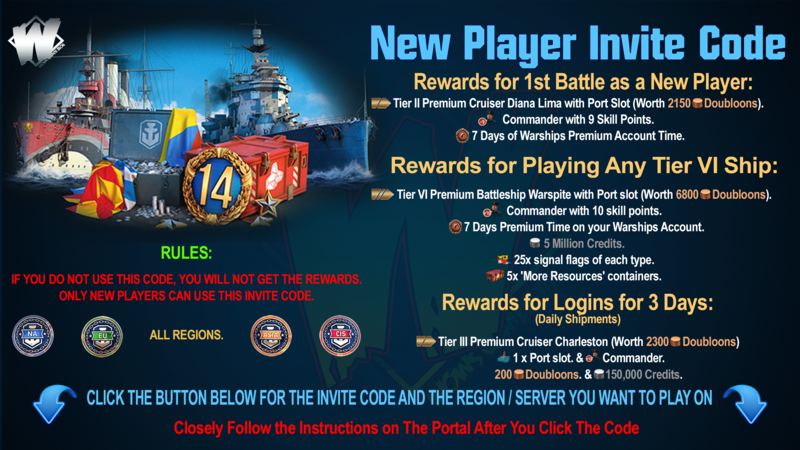 These are final changes and soon this ship will be added to the Arsenal for steel exchange. We would like to sum up and anounnce the cruisers final statistics. Stalingrad is a heavy cruiser with an impressive 305 mm caliber and significant combat capacity – 72 450.
chance of fire – 33%. improved ricochet angle settings: automatic ricochet happens at 65 degrees and possible ricochet may happen at 55 degrees. The ship has the same dispersion ellipse as Graf Spee. It’s more than an average cruiser has, but less in comparison to a typical battleship. Maximum firing range - 20 350 meters. It’s worth mentioning that armour of casemate and the forward armour belt is 50 mm and with good citadel armour. This gives good potential to avoid damage from cruisers high-explosive shells and even ricochet the biggest shell in the game (460 mm) at acute angles. Number of charges of “Damage Control Party” is infinite. Repair Party restores 33% of citadel’s damage. Fire duration – 45 seconds. Detectability radius of Stalingrad is comparable to that of battleships at tier X. The large citadel is the same as that found on the cruiser 'Moskva'. All of which makes Stalingrad players carefully pick his battles and choose his maneuvers wisely. The Cruisers ballistics allow effective fire at any distance with a high chance of penetration. The unique dispersion ellipse gives this ship pretty high accuracy but at the same time is less efficient than that of any other tier X cruiser. The main goal for Stalingrad is to fire against heavily armored targets with armor-piercing shells which deal a lot of damage. Due to reduced shell arming threshold and high-explosive shells this cruiser may battle with other ships as well. It’s worth noting that reduced shell arming threshold has been reduced from 51 to 34 mm and that allows shells to arm at light and medium armored targets and deal more consistent damage. It looks like Stalingrads guns have everything needed to make this cruiser a versatile ship, however, its reload time is 20 seconds. To reach maximum efficiency, having a relatively low damage per minute and requirements to its commander, this cruisers owner should chose targets wisely and keep their distance. “Defense AA Fire” gives Stalingrad protection from aircraft attacks for a long period of time. It also increases bomb dropping zone and torpedoes of the enemys aircraft for a minute, though does not give a boost of AA efficiency like other ships with similar consumables. After using this consumable cruiser will be vulnerable to aircraft because of the cooldown of 3-4 minutes. In summary, this cruiser could be effective against any ship class: the amount of HP allows it to fight against battleships, its armor-piercing shells will frighten any cruiser, and destroyers and aircraft carriers can be countered with consumables like “Surveillance Radar” and “Defense AA Fire”. However, players should be attentive to the battle situation. 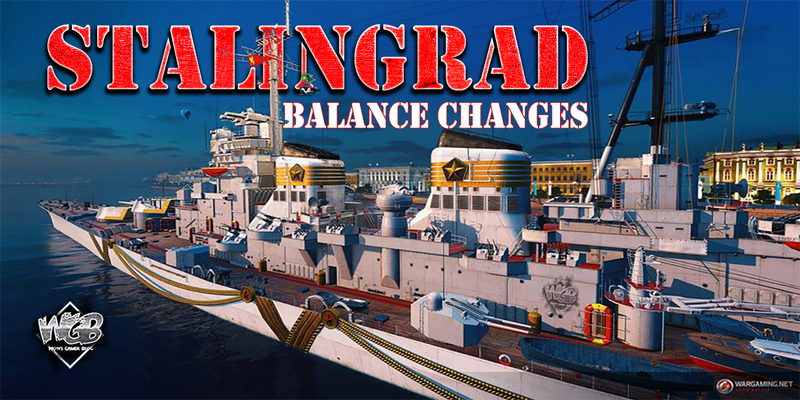 In unfavorable circumstances Stalingrad won’t be able to change position quickly because of weak maneuverability characteristics and the large dimensions of her hull. It will also important to pay attention to close combat situations where Stalingrad is especially vulnerable because of her large citadel and poor agility. IMPORTANT! Because the Ship is still being tested, the information in this Article is tentative and reflects the state of game development at the time of its publication. 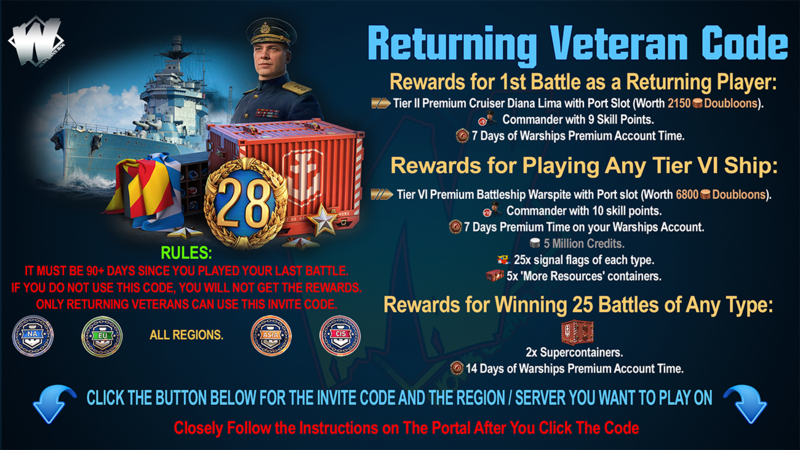 Changes and new features may be removed entirely or implemented differently by the time the Ship goes live. Screenshots, specific values of certain characteristics, and details of in-game mechanics will not necessarily be relevant after the Update is released.